Workers’ Compensation Defense Firms in Detroit - The Law Offices of Charters, Tyler, Zack & Shearer, P. C.
You can file a worker’s compensation claim if you are injured on the job. There are two sides to this process: the employer’s and their insurance company, and the employee. 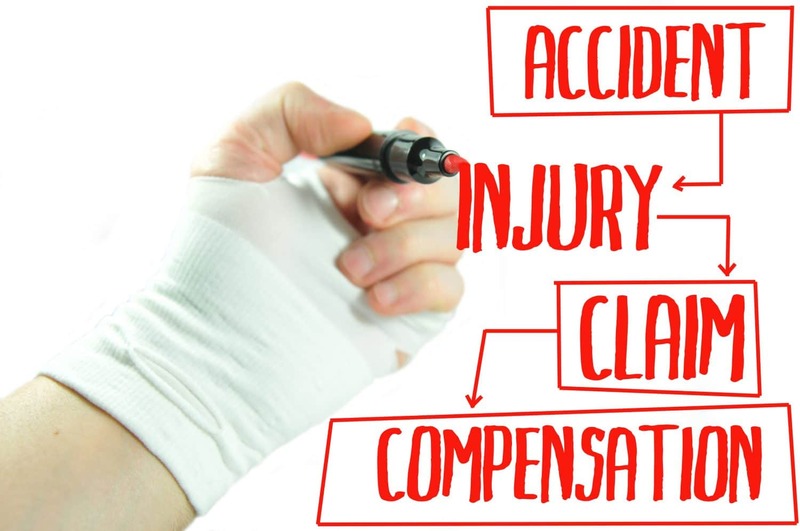 If the employer feels they bear no fault in the injury occurring or that the employee is making a false claim, they may seek out legal advice from Workers’ Compensation Defense Firms to protect themselves from liability and to prevent the insurance company from having to pay on a claim for an injury that didn’t happen. An employee who has been injured on the job needs to have their own team fighting for their rights. When brought up against an employer, their insurance company and Workers’ Compensation Defense Firms, an injured employee is a small fish in a very big sea. The injured employee may not know their rights and should seek legal advice. If you need legal assistance, contact Charters Law Firm today. A lawyer with experience in Workers’ Compensation law can make all the difference in a battle with employers, their insurance company, and the Workers’ Compensation Defense Firms fighting for them. We have over thirty years of experience fighting to protect the rights of injured employees. We have helped people obtain the right benefits, get medical care, get reimbursed for their transportation costs to and from doctor appointments, fought for fair settlement offers and helped injured employees who cannot return to their previous positions due to their injury get vocational retraining so that, despite their injury, they can still support their families. Let our team of experienced attorneys fight for you too. Call us today. We want to make the claim process as easy as possible. Even if your claim isn’t denied, you still need a lawyer to make sure that you are receiving everything you are due. 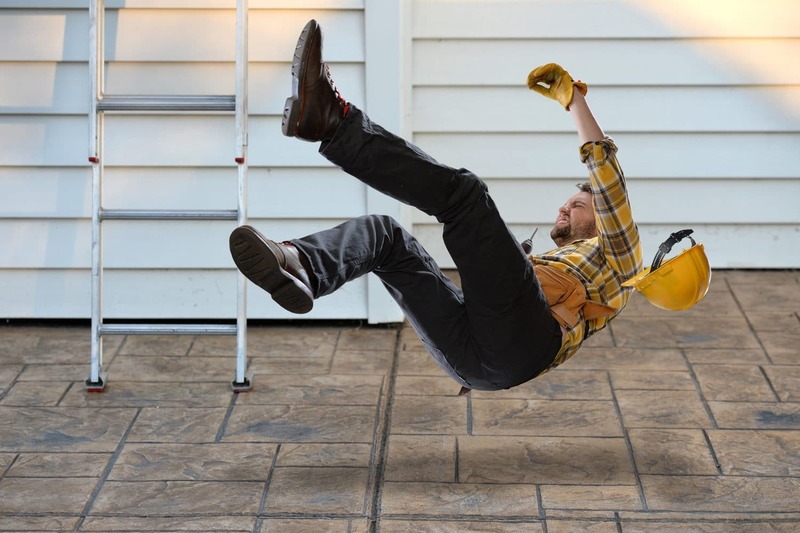 Workplace accidents can be traumatic; don’t make the mistake of allowing that trauma to follow you through the claim process. We want to help you. Let us put our experience to work for you. Call The Law Offices of Charters, Tyler, Zack & Shearer, P. C. today.